13% Vol. 50cl bottles. 85% Semillion, 8% Sauvignon & 7% Muscadelle. 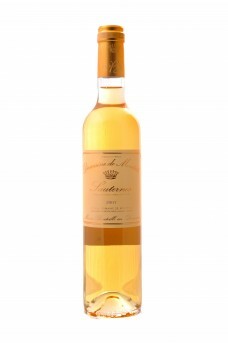 A rich and voluptuous honeyed dessert wine with pure class and distinction. Fabulous with Foie Gras, and the perfect choice for puddings and blue cheese.